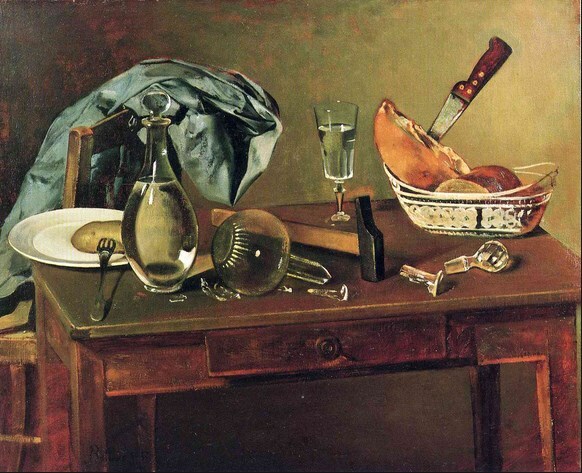 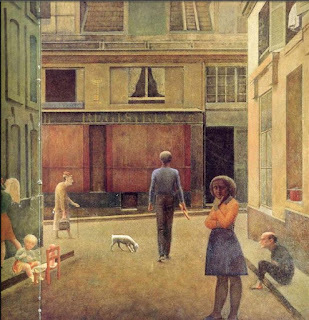 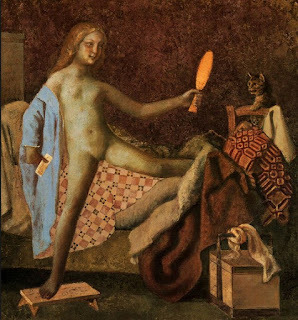 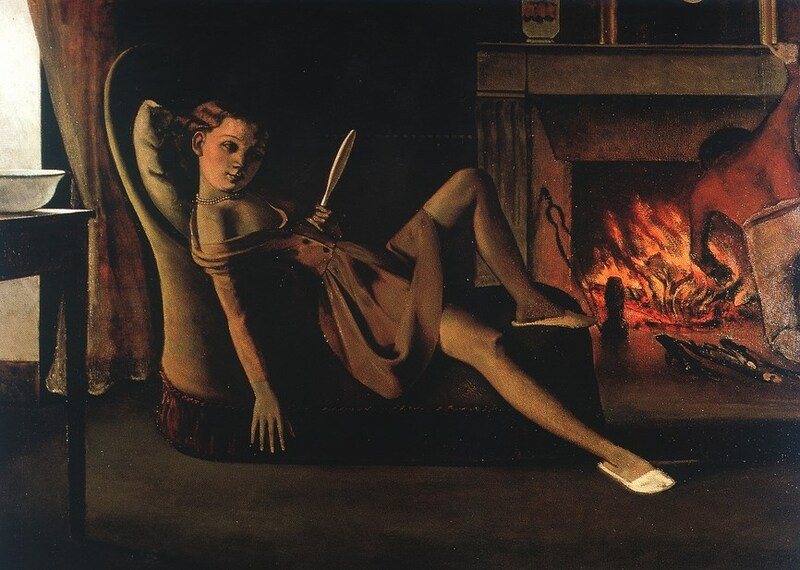 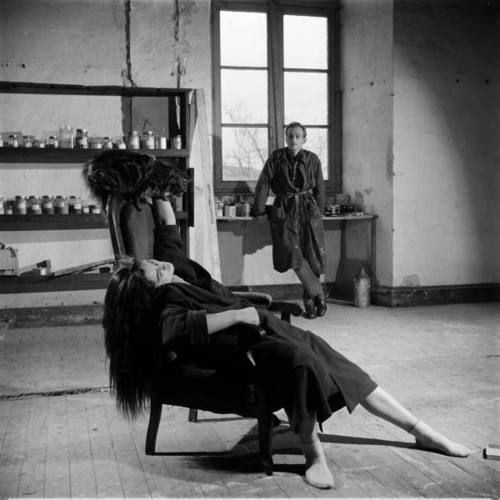 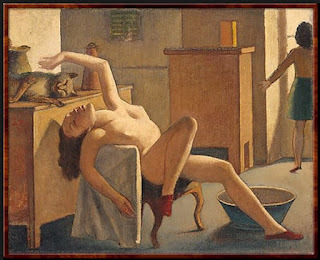 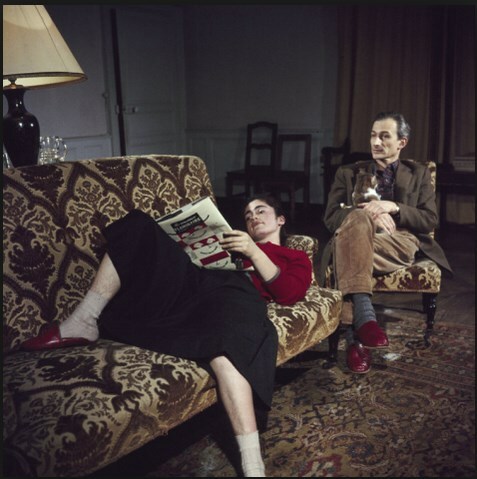 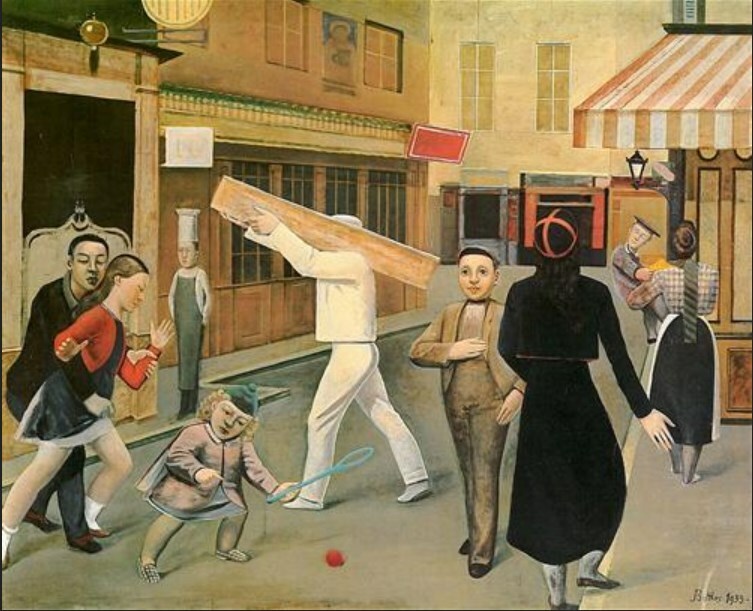 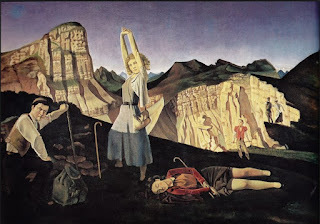 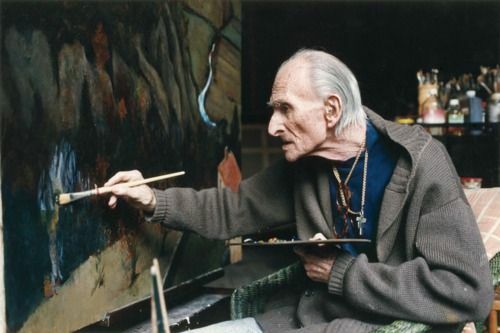 There is something so deliciously creepy about the art of Balthus. 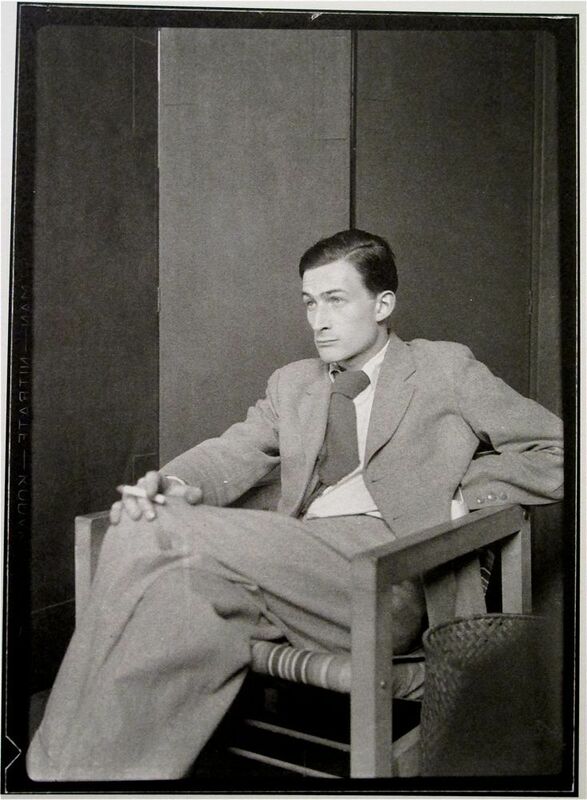 Even his persona,, in some of the videos that I've seen them in is so strange but almost charming. 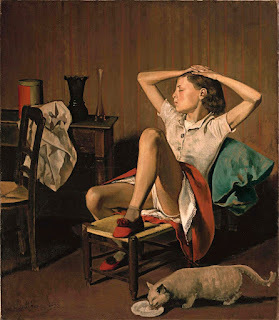 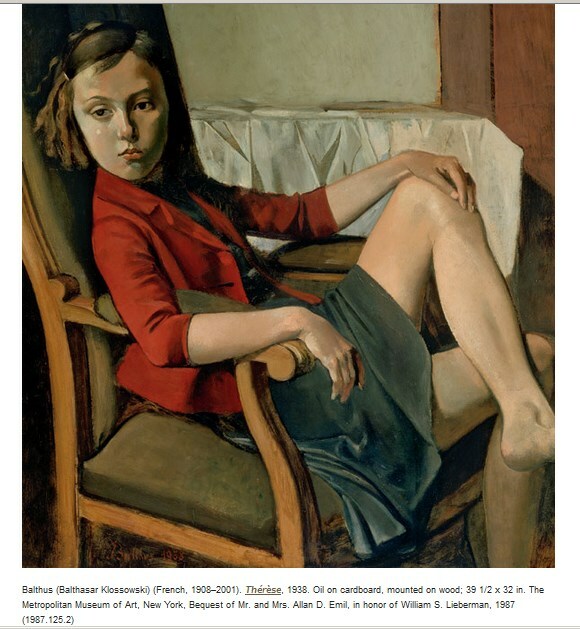 I first saw Balthus' work in the 1980s at a retrospective at the Metropolitan Art Museum in New York when I was in high school. 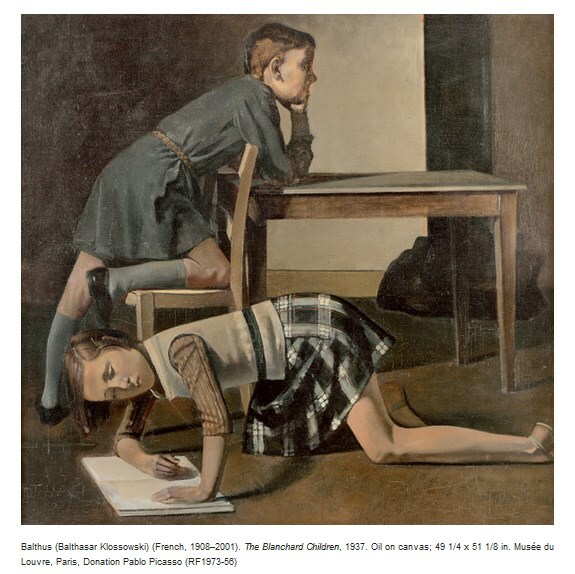 I went back and visited the exhibit at least five times. I guess part of the attraction were the fact that I was dating 15-year-old girls and that's what he was painting. At the time it was okay for me to be attracted to them but I knew how creepy it was that he was painting them this way. His surrealism also was really interesting to me.